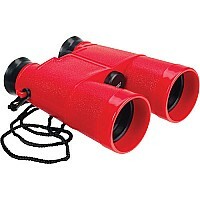 The vision is clear: a pair of sturdy binoculars to introduce young ones to the wonders of exploration. 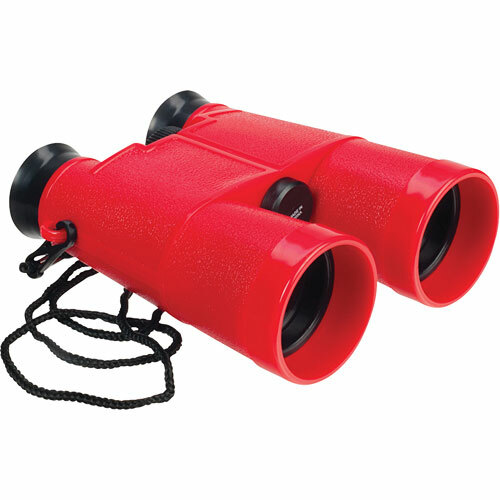 These feature a great center focus design, 6x magnification and a carrying strap for expeditions, plus an easy-grip fit for smaller hands. For ages 5-10 yrs, from Toysmith.